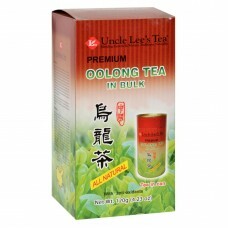 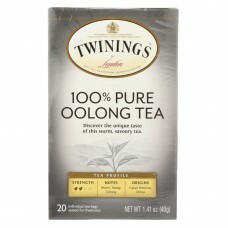 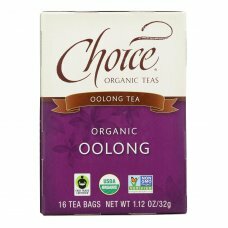 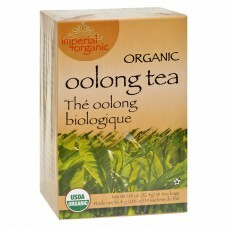 Choice organic tea, oolong-original is a luxurious natural tea.Made solely with organic oolong tea, .. 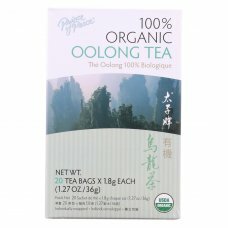 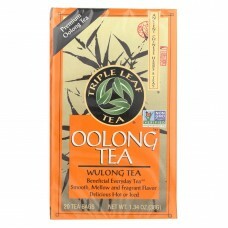 Prince of peace organic oolong tea has a woody aromatic scent and full-bodied flavor.A single cup of.. 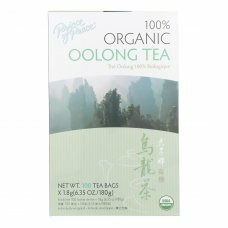 Prince of peace 100% organic oolong tea entices your taste buds with semi-fermented tea leaves featu.. 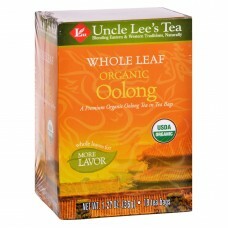 Triple leaf tea oolong tea is non-gmo for a natural flavor.Each box of tea is packed in the usa and ..
Twinings tea black tea - china oolong - case of 6 - 20 bagscountry of origin : united states of ame..
Uncle lees imperial organic oolong - 18 tea bagscountry of origin : united states of americaorganic..
Uncle lees oolong tea in bulk - 5.29 ozcountry of origin : united states of americasize : 5.29 ozp..
Uncle lees tea 100% organic oolong tea whole leaf - case of 12 - 18 bagcountry of origin : united s..